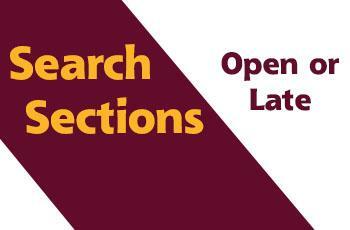 Accreditation team cites "culture of professional excellence"
Search online for courses, just select the Term along with either a Subject, Course Level, Course Number, or Course Section. 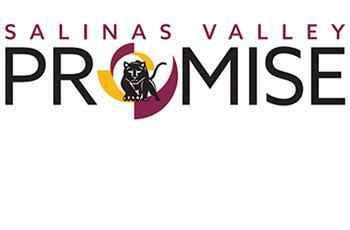 The Salinas Valley Promise program combines instructional excellence with professional guidance, leadership development, life-skills training and a scholarship to ensure your success. You pay zero in-state tuition as a first-year, full-time student, regardless of your family income. 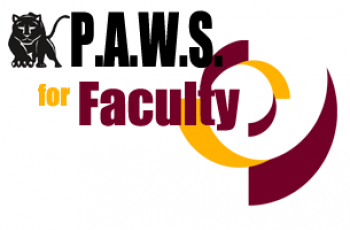 Scheduling, Paperless Rosters, Grading and additional resources right at your fingertips! 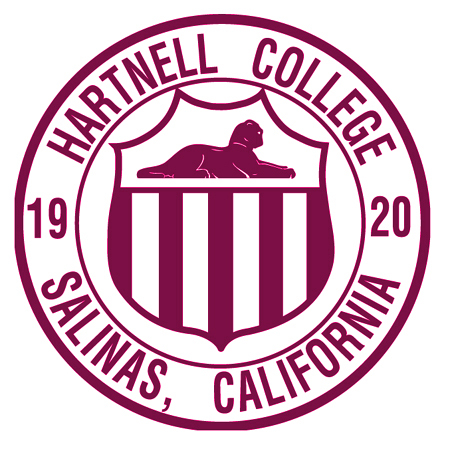 The Hartnell Community College District is accepting applications for the position of superintendent/president to replace Dr. Willard Lewallen, who will retire in September 2019. 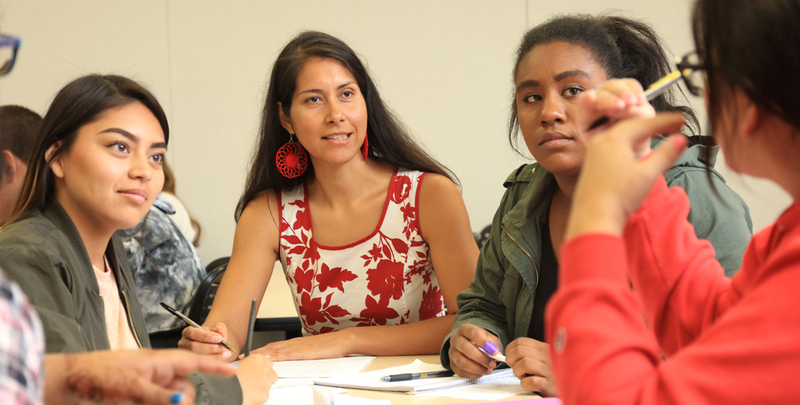 The Hartnell Community Foundation plays an integral role in supporting the students, faculty, staff, and programs of Hartnell College by garnering corporate, foundation, and private support for the college. 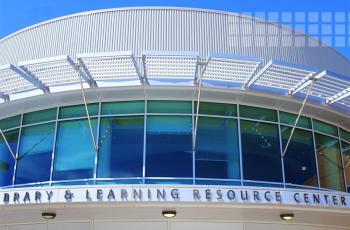 New and Returning Students Enroll Now in Hartnell College! 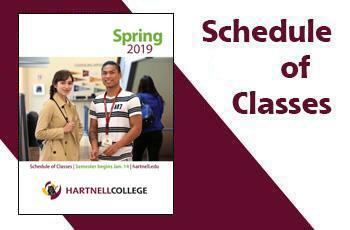 The first step for all new students - regardless of your academic goal - is to apply for admissions to Hartnell College. 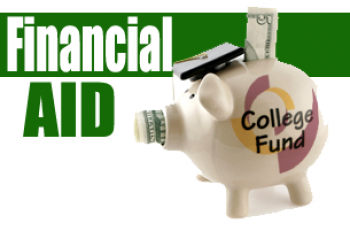 Our priority is assisting students through the Financial Aid process. 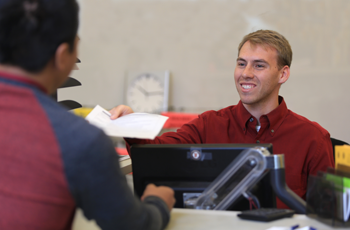 The Hartnell College Financial Aid Office looks forward to helping you discover the many ways to help make college affordable. 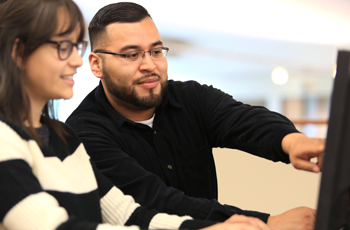 Welcome to Hartnell College, Student Services and Support Programs are here to help you reach your academic and career goals.